A famous drag queen once said, “If you’re not doing nails, you’re not doing drag.” We can’t speak on how true this statement is for the drag community, but we agree that a complete beauty routine involves an enviable mani, too. If fashion week and Instagram-stalking taught us anything, it’s that bright colors and design are the name of the game (in regards to nails, that is). Leave french manis and neutrals in 2015, 2017 is all about the texture, says Gracie J, the Key Nail Stylist for the hit TV show Claws. 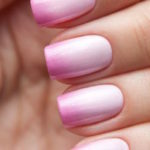 While we booked our next nail spa appointment, we also gathered some cool and easy nail trends to try. Guaranteed to inspire a few double-takes at the next summer bash. #Nailenvy all day, every day. 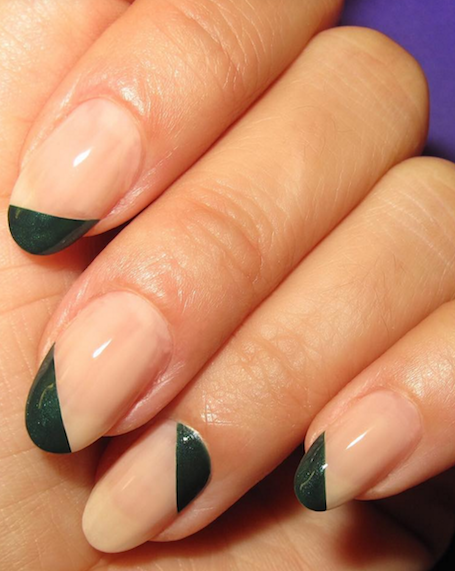 Seen all over Fashion Week, color blocked nails were a hit. 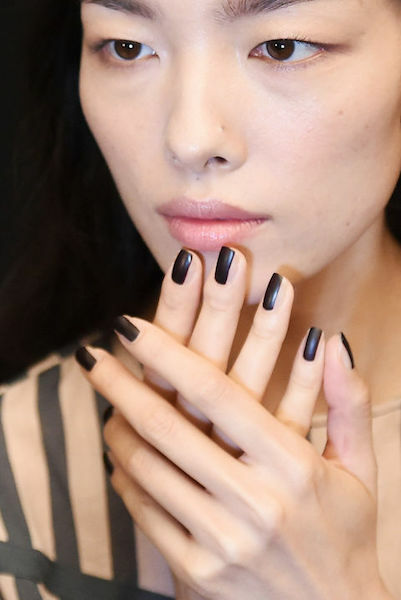 Try varying colors of the same shade, or for an intense artsy look, a black nail with bright pops of color are sure to stand out. Think fuchsia, neon greens and yellows, and aquamarine. It’s time to stand out, and don’t worry about feeling like a child, half of Hollywood’s it-girls are sporting brights manis, just look at Kylie Jenner’s claws. Instead of painted tips, give cuticles some love. Opt for a bright color near nail beds. 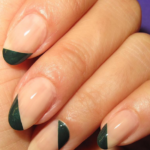 A piece of tape makes color blocking and reverse french manis a breeze. 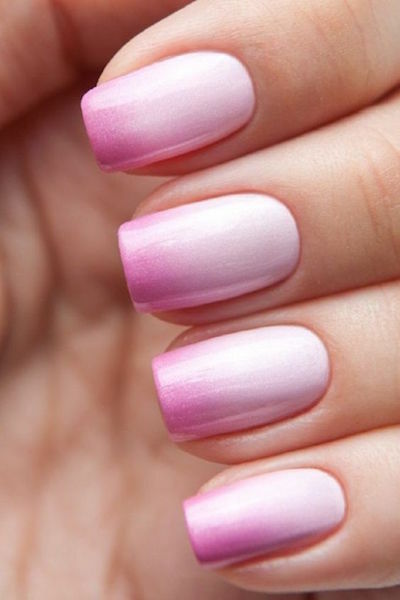 Ombré is always an easy way to elevate everything from hair, lips, and now nails too. Mastering a DIY ombré is easier than it sounds.